100ml glass bottles are becoming more and more popular, as the mini size easy handling and cute fashion lookings. Some small fancy glass bottles are standard supplies on plane, people name them airplane spirit glass bottles. 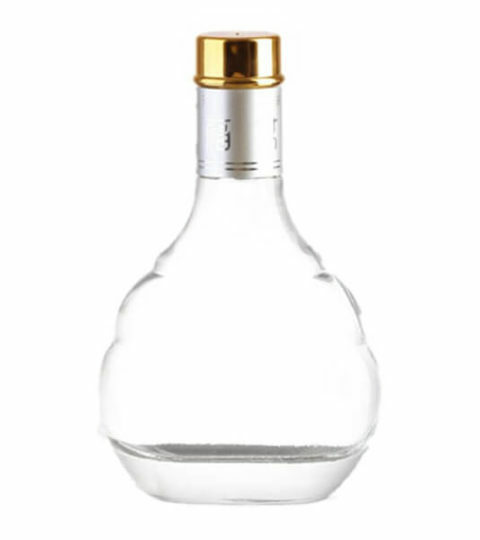 HIKING wholesale 100ml glass bottles mostly for vodka, tequila, brandy, and other alcohol. 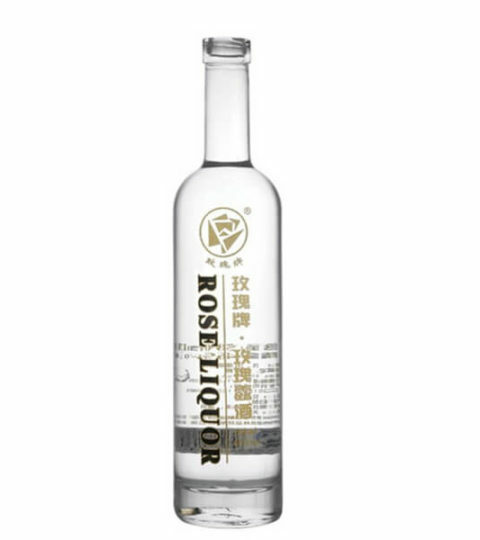 These fancy glass bottles come with a wide range of application and sealing types, such as bar top glass bottles, guala top glass bottles, and screw glass bottles.